When you need to cool air for your boosted streetrod, you simply put on a large intercooler and be happy. When things concerns serious purpose built cars, you’ll need something cleverer than than. 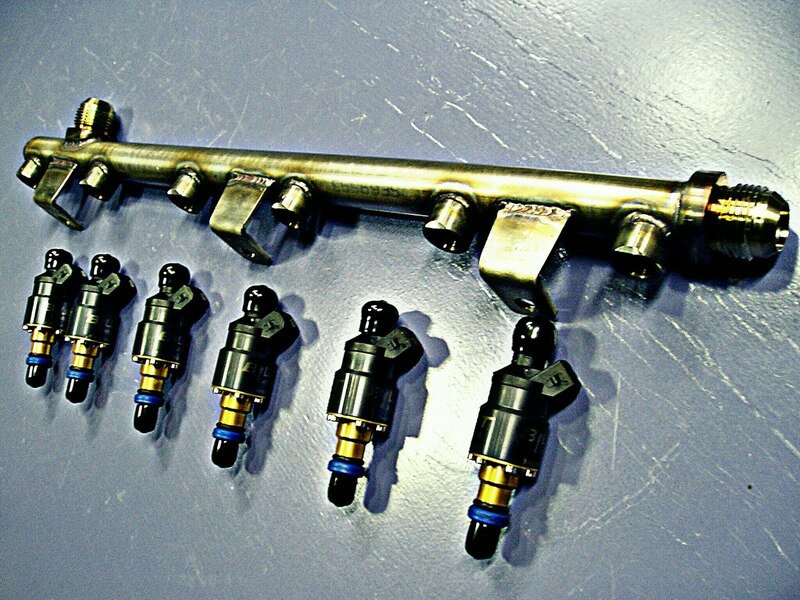 Like this 500PPH (315 litres) methanol injector system for our long-term but beloved 1200 hp 7MGTE Supra 70 dragster. However, things like that always missing one important thing – the manifold. It’s not just another fuel rail, but precisely welded high-quality heavy gauge stainless steel pipes capable of withstanding high pressures and corrosion from the spirit. Best of all, it lets us save very valuable weight and space, cause the car now doesn’t need an intercooler and additional piping. 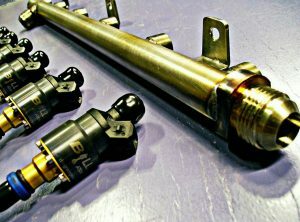 When it comes to SoaraPerformance, the only limit is your imagination.